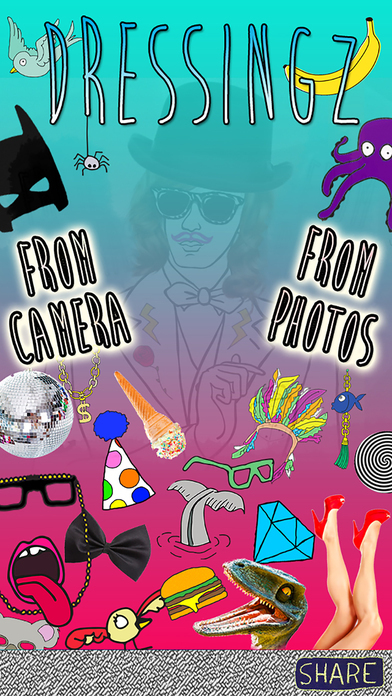 Dressingz - Sticker Camera !!! 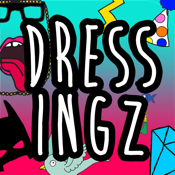 Customize your photos with Dressingz ! 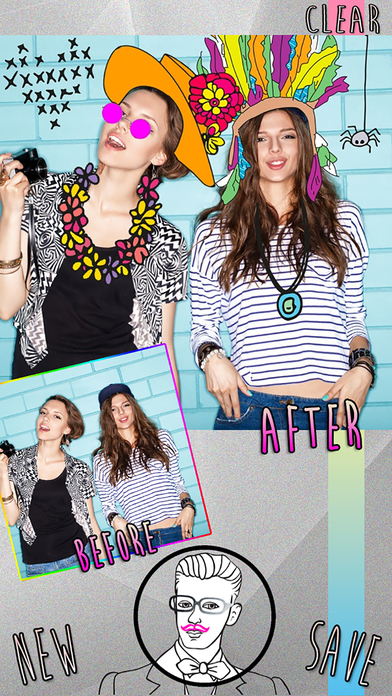 Add Cool Stickers to your photos, made by real artists. a Must Have for freak Instagramers! Share on Instagram, Facebook, Twitter, Weibo, Sms, Mail or save to your library.